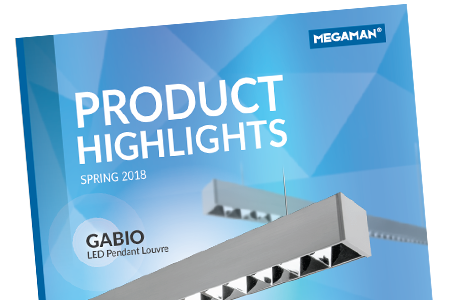 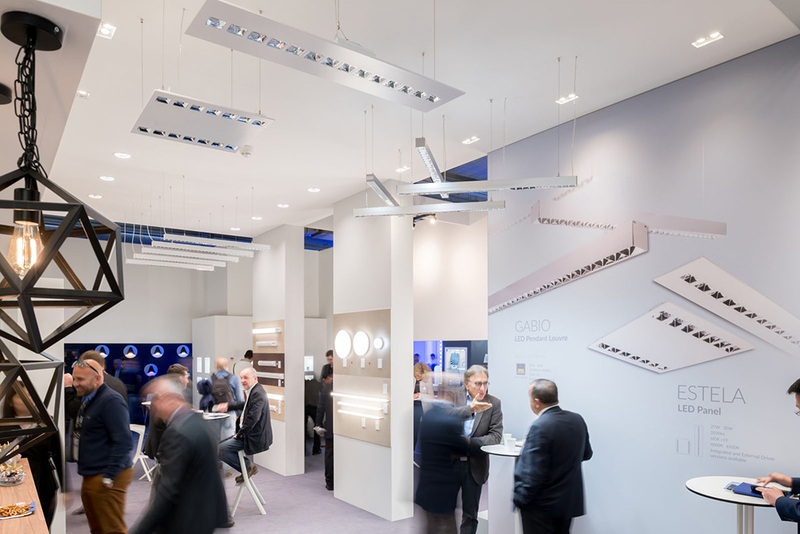 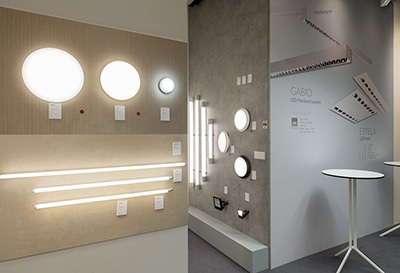 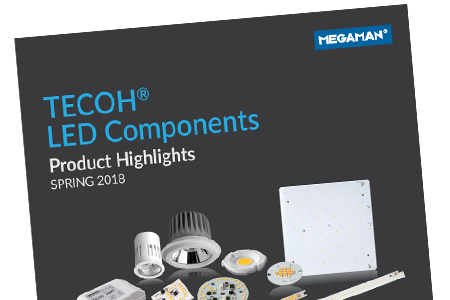 At Light + Building 2018, which was held in Frankfurt from 18th to 23rd March, MEGAMAN® redefines commercial LED lighting with MARCO track spotlights, low-glare ESTELA LED panel and GABIO LED Pendant Louvre, a wide range of linear LED fixtures and ZigBee-enabled Smart Lighting solutions. 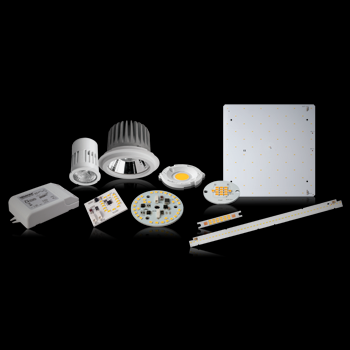 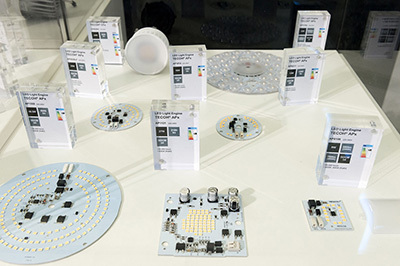 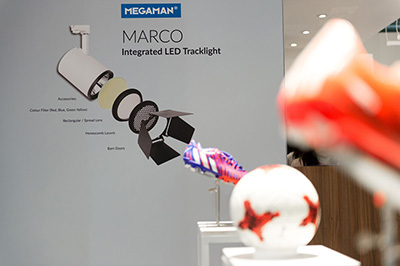 MEGAMAN® showcased the latest LED lighting products. 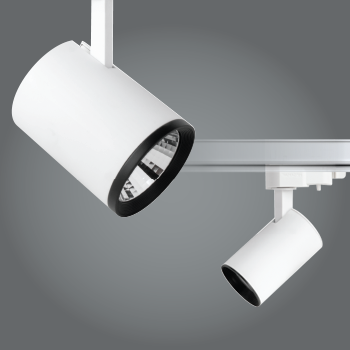 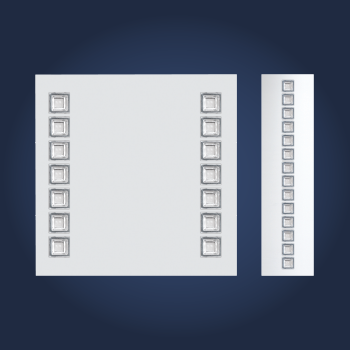 Using our expertise and technology, we have successfully deployed our innovative eco-lighting solutions to cater for a wide range of commercial environments. 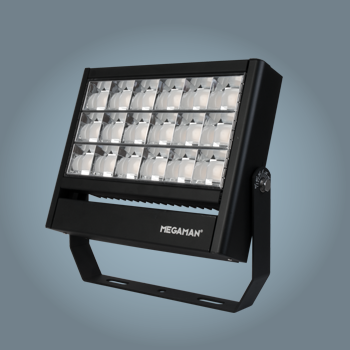 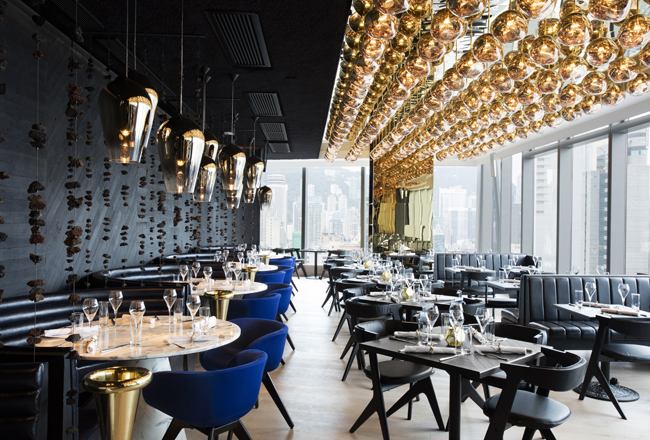 Augment the luxurious and comfortable feel with MEGAMAN®’s lighting solutions for various types of hospitality venues. 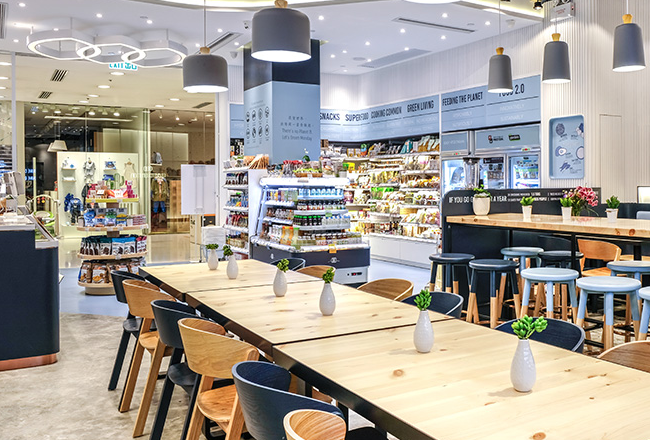 Let’s see how the miracles of our versatile hospitality solutions shed on everyone’s journey. 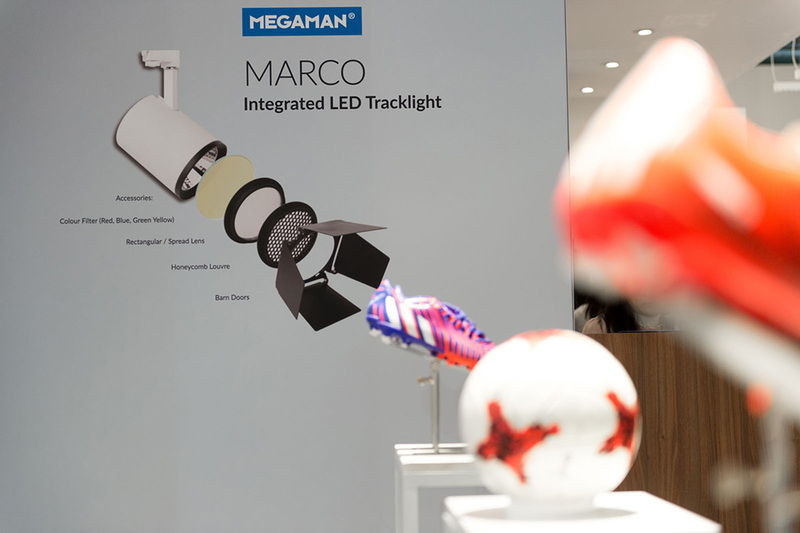 A quality lighting scheme can make a big difference in a retail setting, MEGAMAN®’s LED innovations always with design in mind. 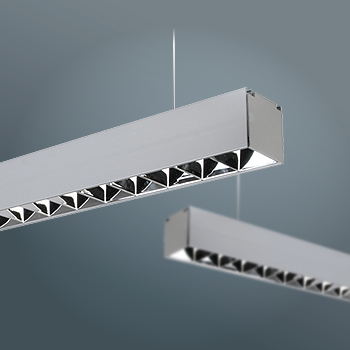 Moreover, it’s green, stylish with zero heat emission.  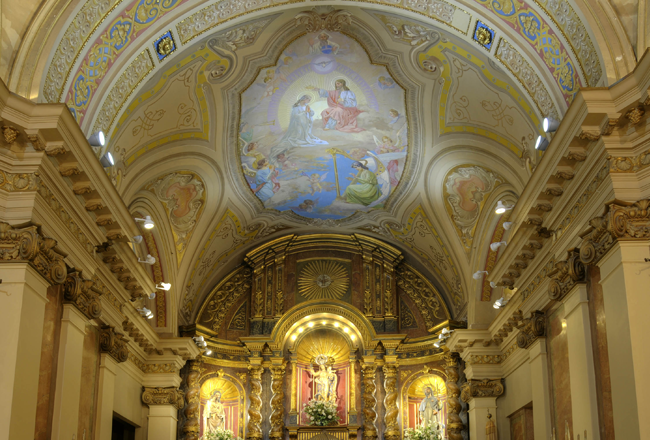 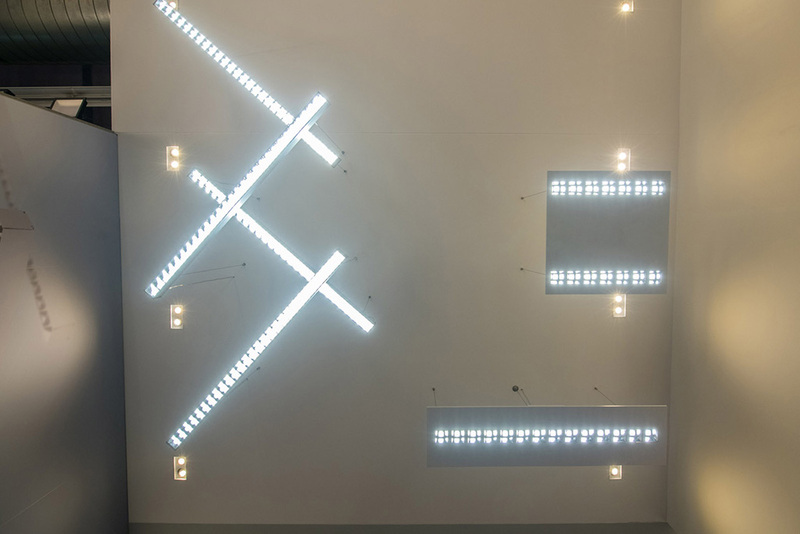 From special lighting effects for architectural design, professional lighting for gallery, museum, and even heritage, we cater to every unusual need and work innovatively to deliver every possible solution. 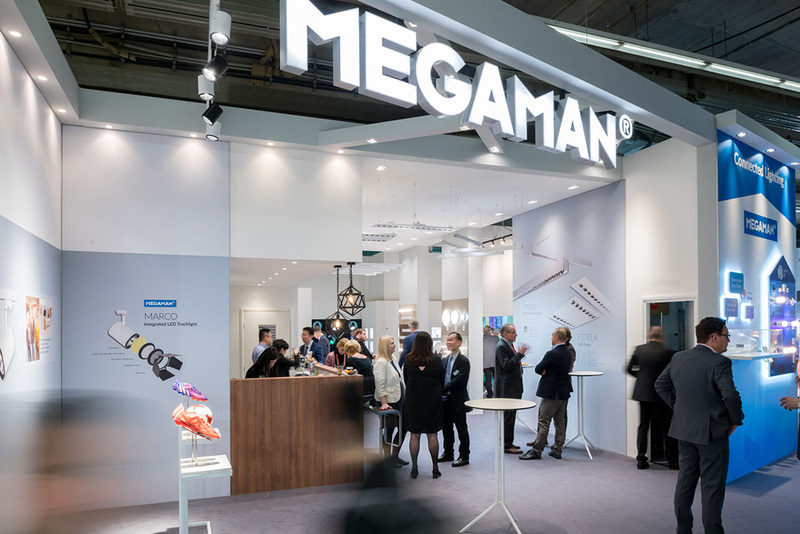 MEGAMAN® welcomed hundreds of excited visitors to not one but two stands at Light + Building. 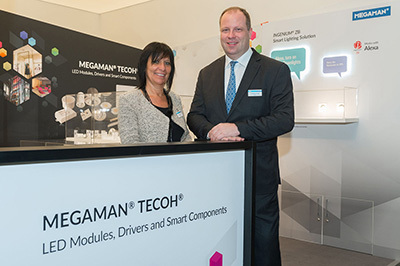 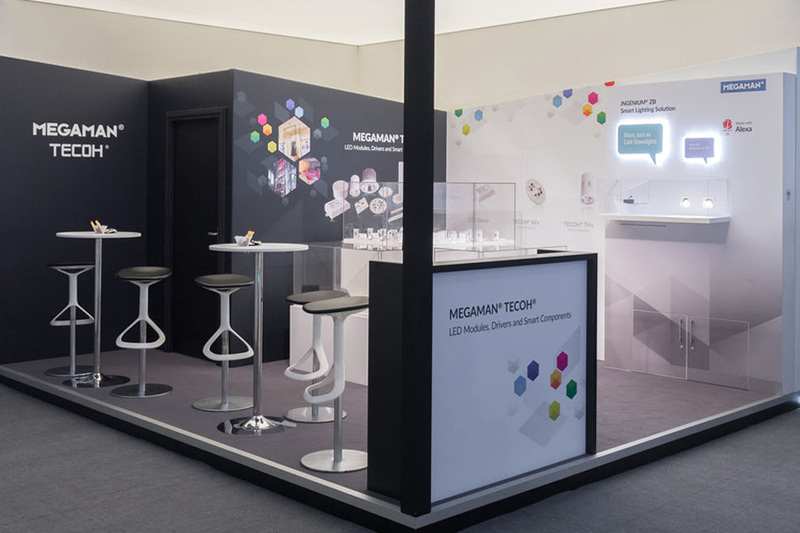 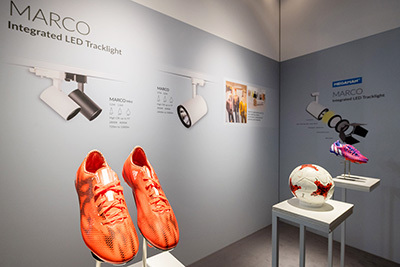 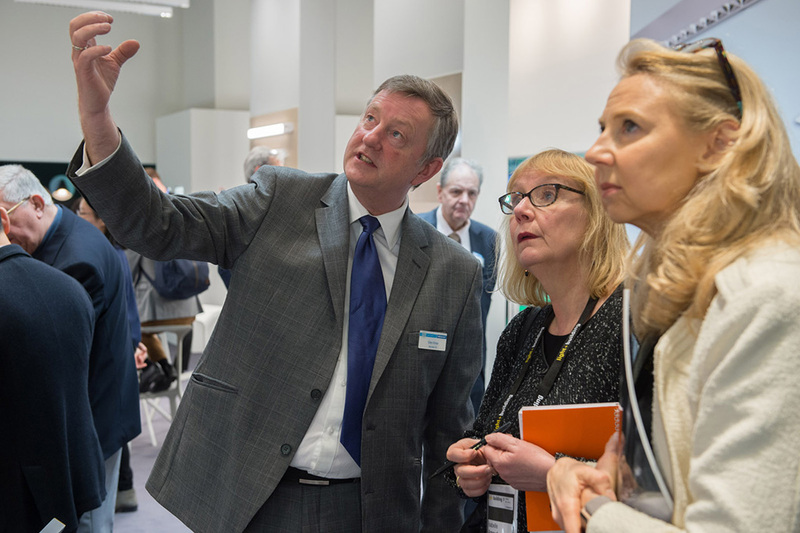 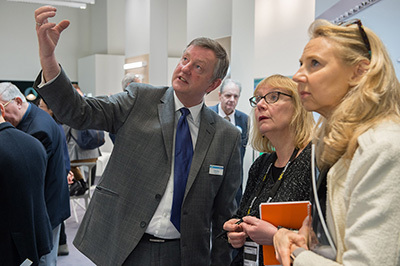 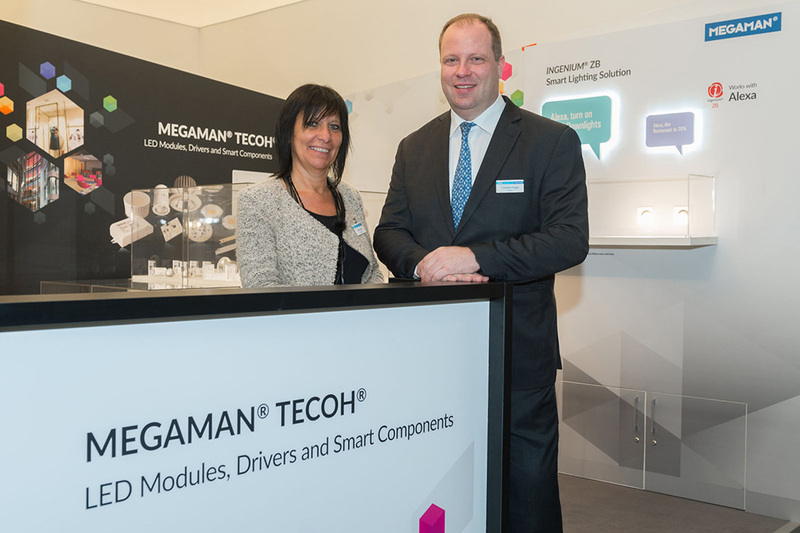 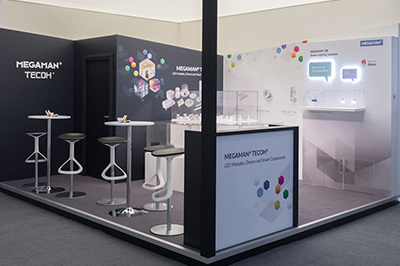 While showcasing the company’s latest innovations in light sources, fixtures and smart control on their main stand, MEGAMAN® TECOH® Components stand was also a hive of activity throughout the fair. 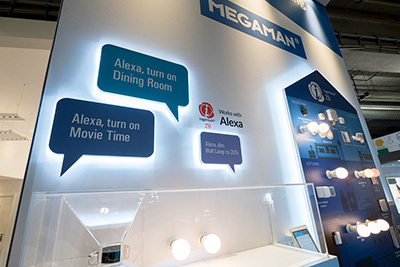 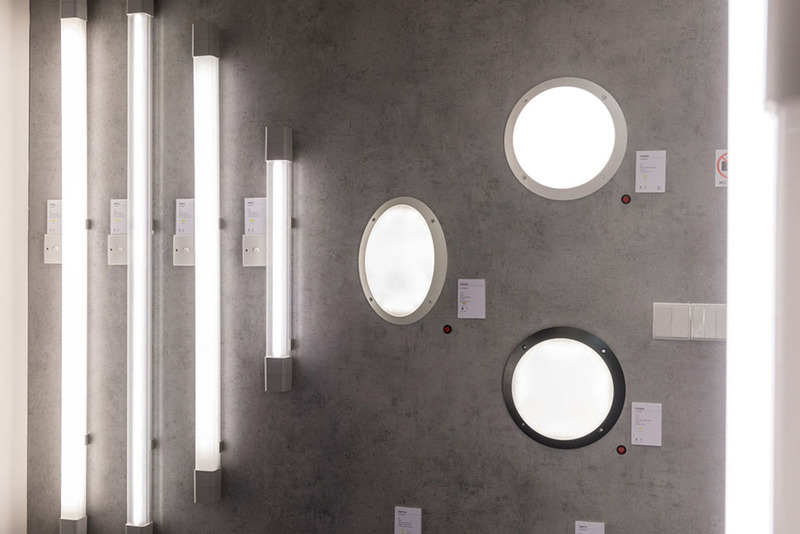 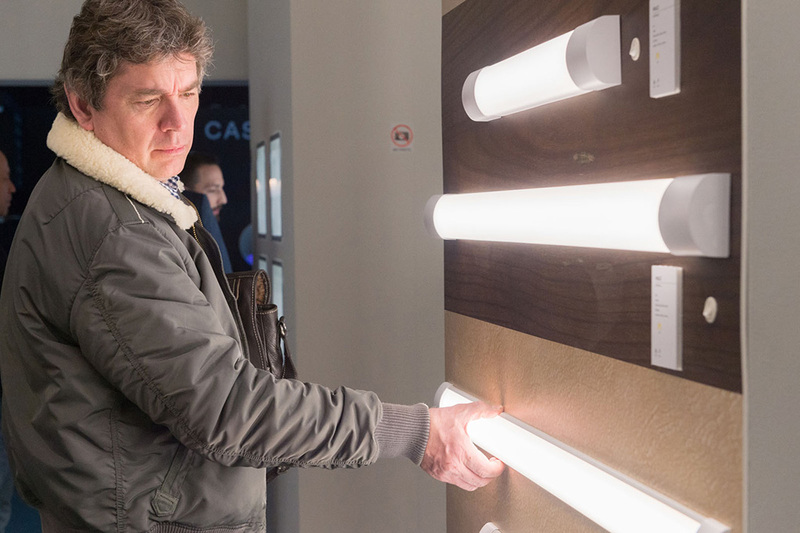 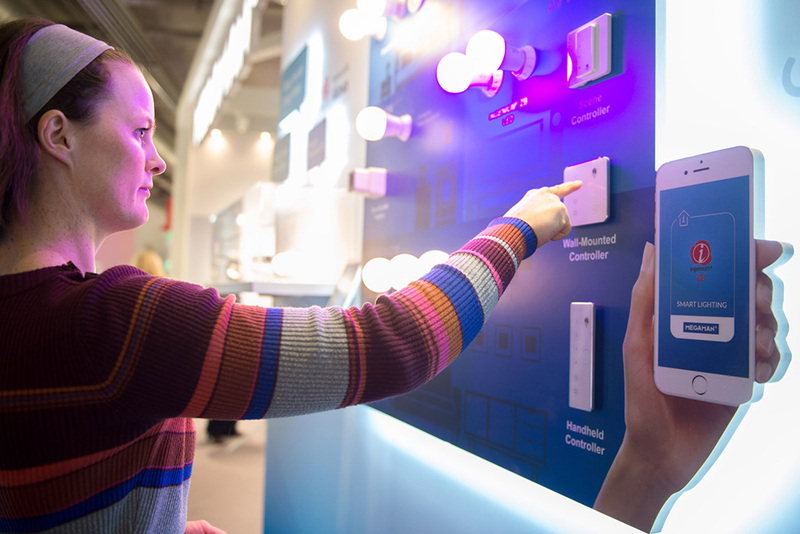 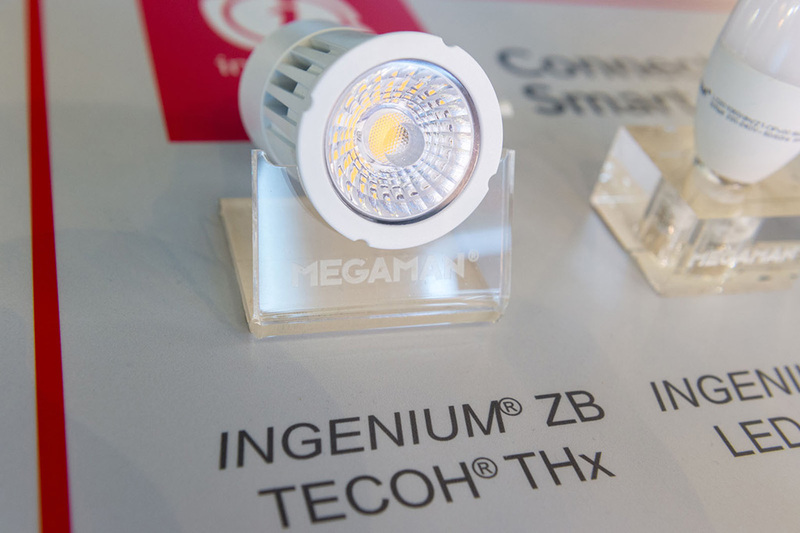 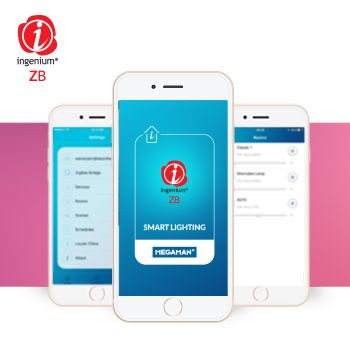 Celebrated its 20th anniversary in style at Light + Building 2014, MEGAMAN® firstly debuted its brand new INGENIUM® Smart Lighting Solutions, which are set to revolutionise the way people control their lighting. Showcasing its latest LED technology and innovative LED-based lighting products, the focus of the MEGAMAN® stand at Light + Building 2012 was the eye-catching eight-metre wide reflective dome suspended over the stand, which was lit by four sets of TECOH®, the new MEGAMAN® LED module. During the Light+Building Fair from 11-16 April 2010, MEGAMAN® has demonstrated its passion in lighting at a state-of-the-art booth created by renowned lighting designer, Tino Kwan, and top interior designer, Kinney Chan. 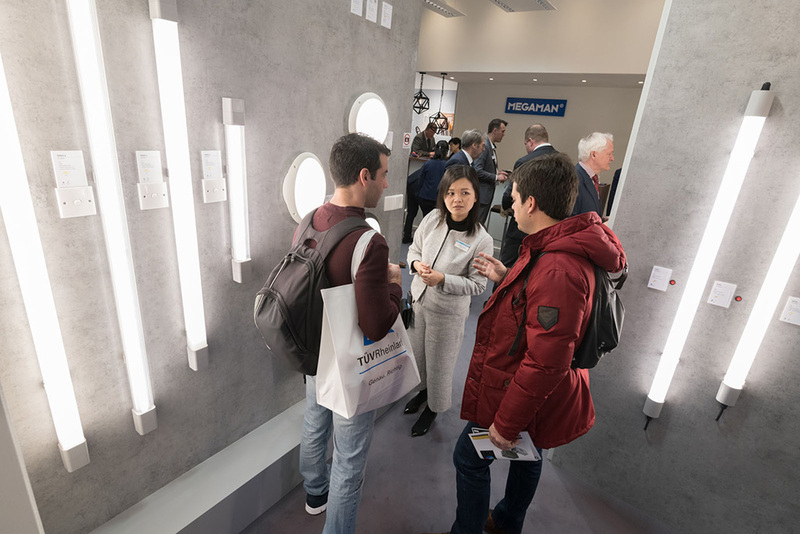 The product capabilities in design applications have impressed the architects, interior designers, engineers as well as media and trade representatives.